Provide comfort for the family of Karen Gallagher with a meaningful gesture of sympathy. Karen A. Horvath Gallagher, 75, of Erie, passed away Sunday March 31, 2019 at UPMC Hamot following a brief illness. She was born in Erie on December 27, 1943, a daughter of the late William C. and Marie G. Sins Horvath. Karen graduated from St. Benedict Academy and worked at Verizon and Value Home Center. She was a sales associate at Macy's Department Store and enjoyed crafts, painting, and had a special love for birds. Most of all, she loved being a grandma. She was preceded in death by an infant grandson, Robert William Janes. Survivors include three daughters, Shannon Gallagher of Baltimore, Erin Janes and her husband Calvin, of North East, and Katie Gallagher and her husband Ben Nagle, of North East, a son, Sean Gallagher of Erie; five grandchildren, Zachary, Jenalee and Noah Janes and Alexandria and Amelia Nagle; one sister, Mary Rita Horvath of Erie; two brothers, William J. Horvath and his wife Cyndi, of Westerville, OH, and David G. Horvath and his wife Mary, of Louisville, KY; her close friend, Peter Major of Erie; her former sister-in-law, Carroll Gallagher, of Erie; and many nieces and nephews. The family would like to extend a special thank you to the MICU Staff at UPMC Hamot for their compassionate care in her final days with us. Friends may call at the Russell C. Schmidt & Son Funeral Home Inc., 5000 Wattsburg Rd., on Friday from 2 to 4 p.m. and 6 to 8 p.m. and are invited to services there on Saturday at 10 a.m.. Burial will follow in North East Cemetery. Memorial contributions in her name can be made to the North East Education Foundation, 50 East Division Street, North East, PA 16428, or the Presque Isle Audubon Society, Tom Ridge Environmental Center, 301 Peninsula Drive, Suite #8, Erie, PA 16505, or to the charity of one’s choice. 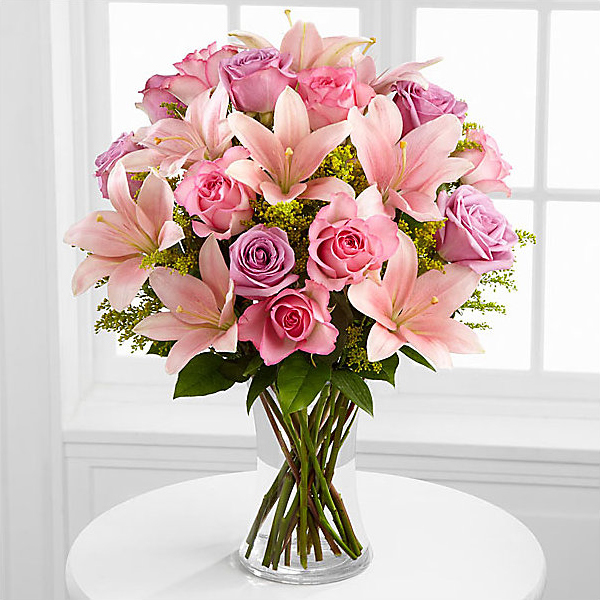 To send flowers in memory of Karen A. Gallagher (Horvath), please visit our Heartfelt Sympathies Store. Russell C. Schmidt & Son Funeral Home, Inc.
We encourage you to share your most beloved memories of Karen here, so that the family and other loved ones can always see it. You can upload cherished photographs, or share your favorite stories, and can even comment on those shared by others. Kurt Tietjen & Joan Brandmeier sent flowers to the family of Karen A. Gallagher (Horvath). Heartfelt Sympathies Store purchased flowers for the family of Karen Gallagher. Kurt Tietjen & Joan Brandmeier purchased flowers for the family of Karen Gallagher.